While there is still no proof that Vybz Kartel was recording music in prison, almost every dancehall fans think that he was and by doing so he was doing it illegally. Jamaica’s minister of national security, Robert Montague, revealed in the House of Representatives on Wednesday that artists behind bars can no longer record music illegally. Corrections Commissioner Ina Hunter also revealed last month that the department has an open investigation into claims that Vybz Kartel has been recording music in prison, but so far there is no evidence to back up the claims. 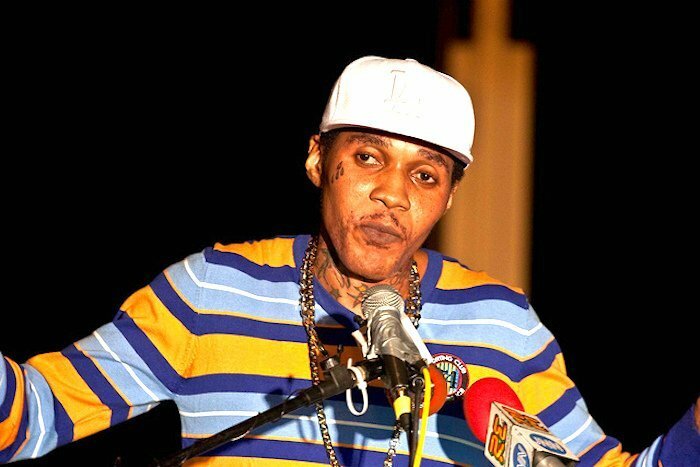 Vybz Kartel, real name Adidja Palmer, has denied the allegations saying that he has not and cannot record music in prison. The self-proclaim Worl’Boss is currently serving a life sentence for a murder conviction. Robert Montague’s announcement comes just a few months after Member of Parliament Lisa Hanna commented on the controversy saying that Vybz Kartel’s music should be banned from the airwaves because he is a convicted felon.